We’d love to hear from you. 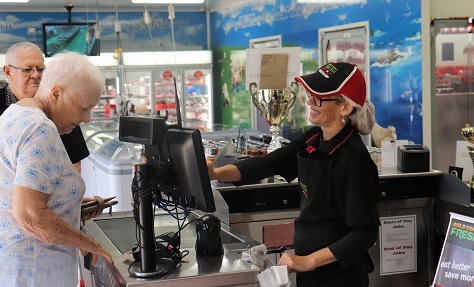 Here’s how you can keep in touch with Gold Coast Fresh Meat Centre! Join our Social Media Community! 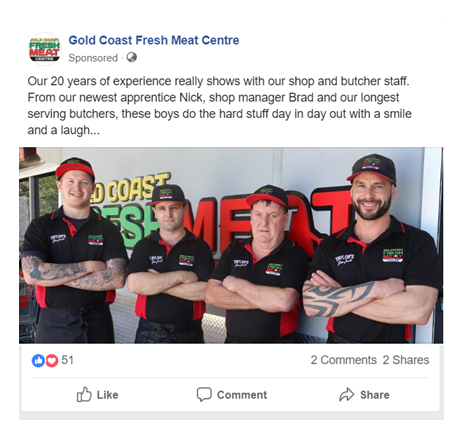 We post regularly on Facebook and Instagram about specials, tips from our butchers, and special giveaways, plus behind the scenes videos on YouTube. 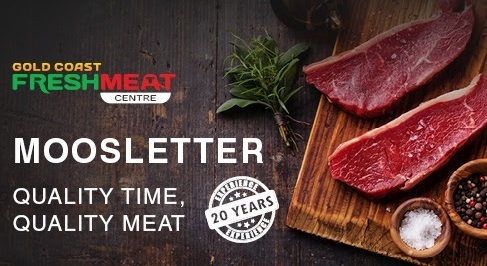 Get to know your quality meat specialists!